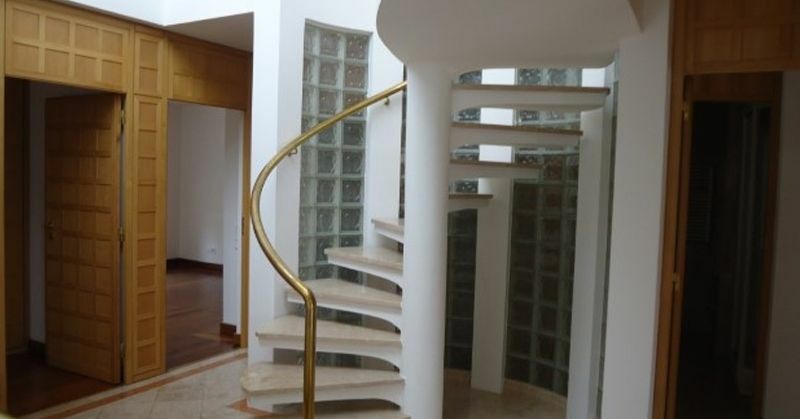 This sprawling Villa is tastefully designed and built with elegant and modern designs. 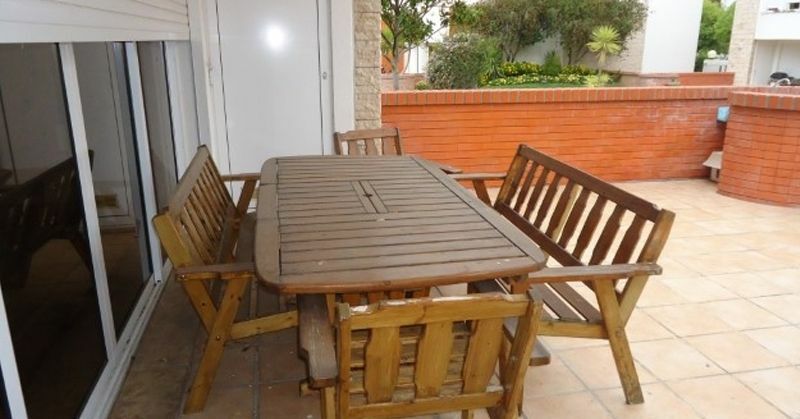 Located in a serene location of Parque das Nachoes, this villa with 4 Bedrooms, out of which 2 are magnificent suites, 4 Bathrooms, 1 huge Living Room, a seperate TV Room, Dining Room, Kitchen that is well furnished and well equipped, a private garden with Barbeque area and a patio, a huge attic with storage closets, a garage with the capacity to hold 4 Cars. 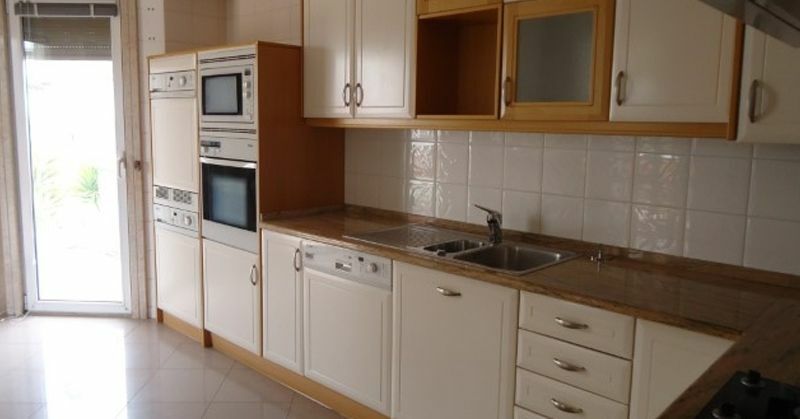 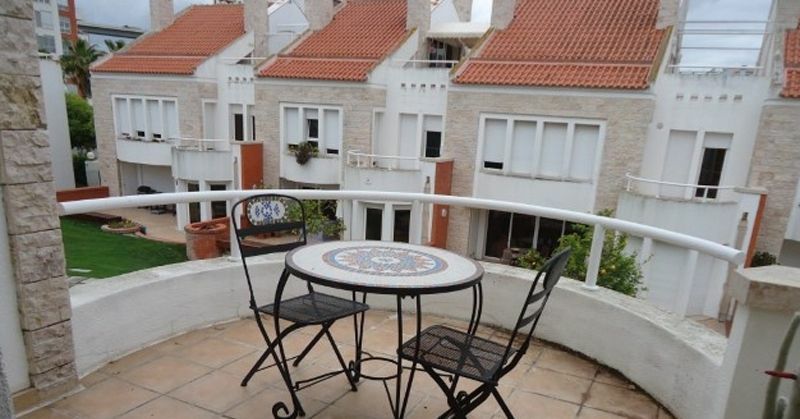 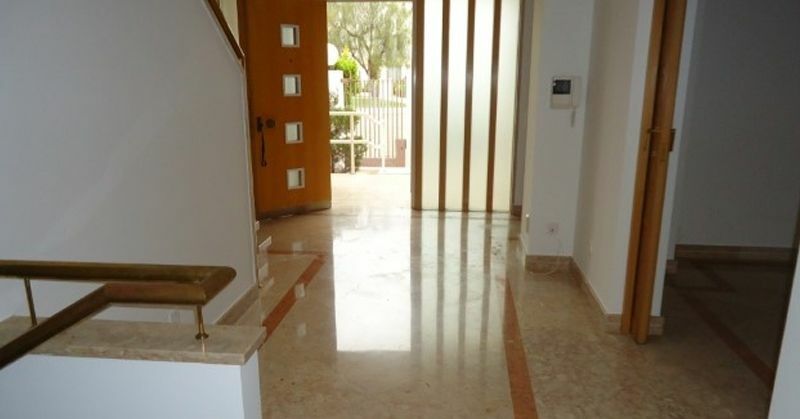 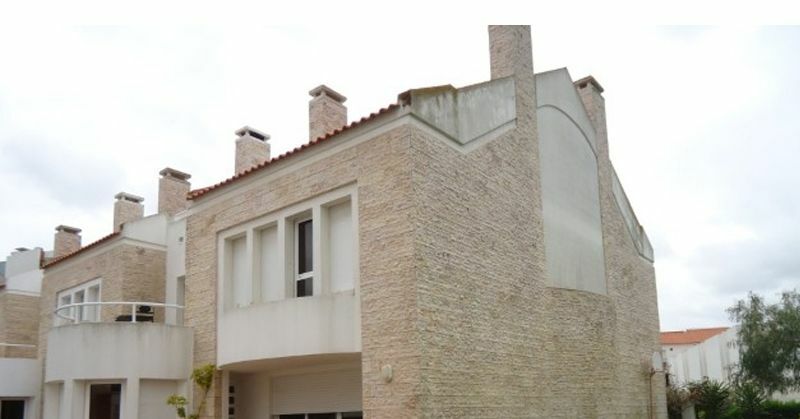 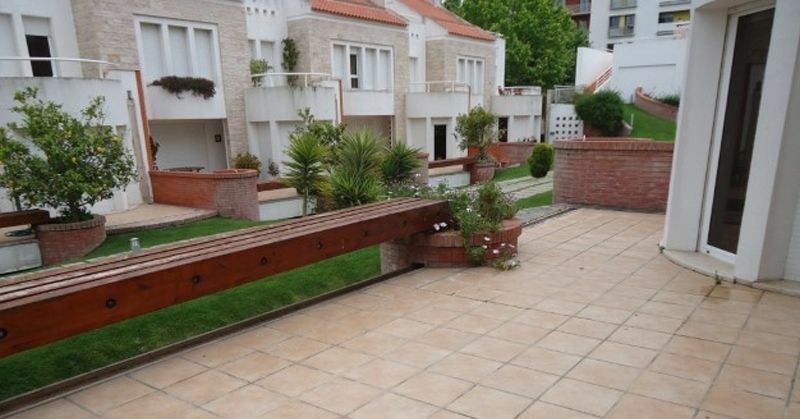 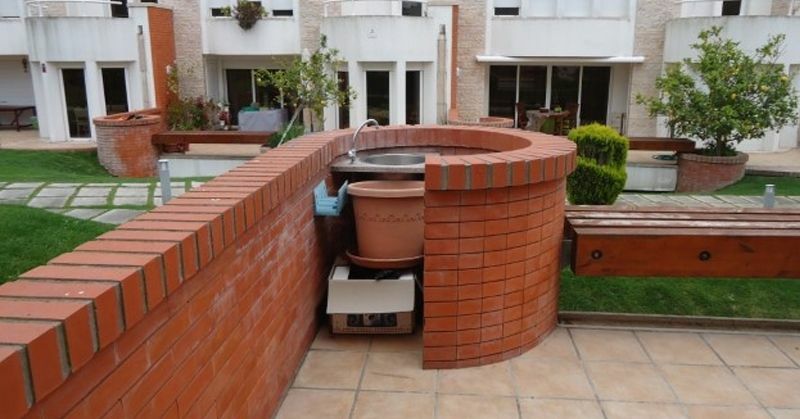 For those who want to have their little world in one the most busy cities in Lisbon, this villa is an perfect choice with schools, hospitals, parks, offices, supermarkets, etc in a close proximity.